South Bass Island is home to the world's largest geode, otherwise known as Crystal Cave on Put-In-Bay. Tours are offered down into the cave, 40 feet below the Earth's surface seven days a week for $6 ($3 for children). 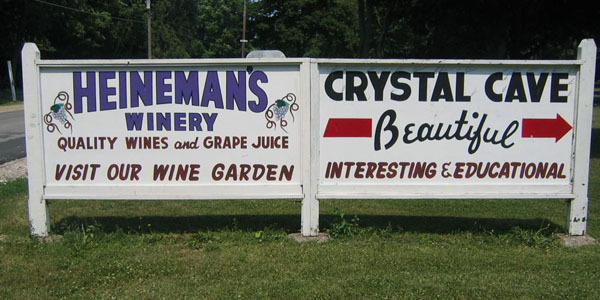 Located one mile from downtown Putinbay at Heineman's Winery.